There are plenty of UK visitor attractions that now offer a FREE annual upgrade when you purchase day tickets. Whilst your initial outlay can be more expensive, (often you cannot make use of vouchers/online promotions), for those can return at least once more within a twelve month period it can make financial sense. Follow our guide below for more information on the full range of attractions that offer a free annual pass. You’ll find a wide range of attractions offering FREE return visits from the family focused Leeds Castle to the environmental champion Eden Project to the grandest of settings at Buckingham Palace! Purchase a day ticket to Leeds Castle that now includes unlimited FREE return visits during a 12 month period, (excludes special events). For double deals you can even take advantage of a 10% online discount if you book in advance and still pick up free return visits. Entrance includes access to the castle, gardens, 2 large adventure playgrounds, a maze & grotto plus a falconry display & birds of prey centre so plenty of reasons to return again & again. More details available at Leeds Castle – FREE Return Visits. 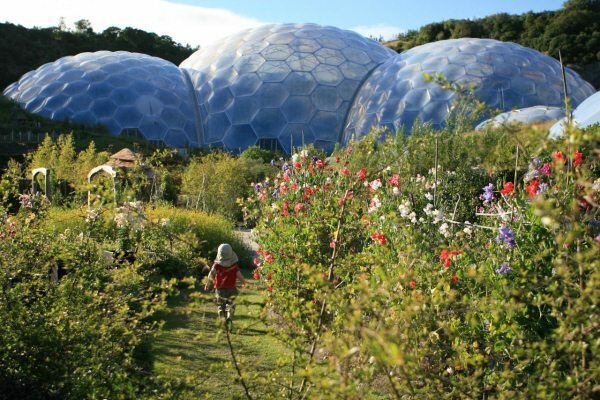 Pick up a FREE annual pass to the Eden Project by simply donating your admission charges to the Eden Trust that offers unlimited entry throughout the year, (excludes special events). You can even take advantage of online discounts off standard price tickets and still pick up a free annual pass. Simply remember to tick one of the boxes offering you the chance to make your payment as a gift to the Eden Trust. More details available at Eden Project – FREE Annual Pass Upgrade. 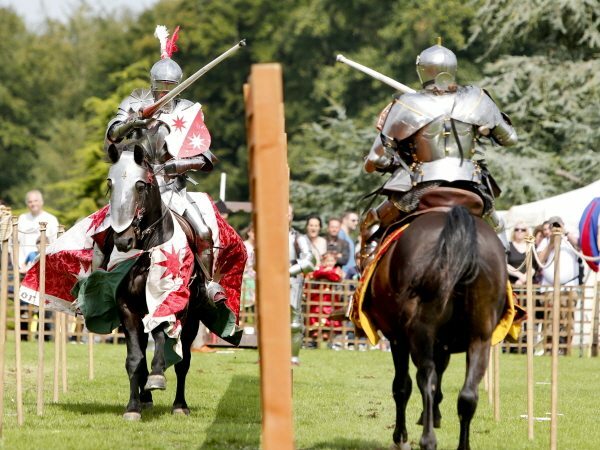 Top Tip; look out for events that are included within your free annual pass such as the Grand Medieval Joust at Leeds Castle that allows you to get even more out of your initial purchase. You can pick up a FREE annual pass upgrade for The Royal Collection including Buckingham Palace, Windsor Castle, Clarence House & the Palace of Holyroodhouse when you purchase a day ticket directly from the Royal Collection. Known as a 1-Year Pass, this ticket gives you 12 months’ complimentary re-admission to the Royal visitor attraction,(s) that you have visited, (some excluded dates). More details available at The Royal Collection – FREE Annual Pass Upgrade. Purchase day tickets to the Royal Yacht Britannia berthed in Edinburgh and you can apply for a free annual pass on the day of your visit, (just ask for details when you buy your ticket). Annual passes also come with a 15% discount in the tea room & gift shop. More details available at The Royal Yacht Britannia – FREE Annual Pass Upgrade. Purchase a full priced ticket for the National Space Centre and take advantage of a FREE upgrade that offers unlimited return visits during the year, (some excluded dates). Whilst the planetarium is included within your first visit, it is not included on return visits under the free annual pass scheme but for those planning frequent return visits, this is a great way to make some significant savings. More details available at National Space Centre Free Upgrade. 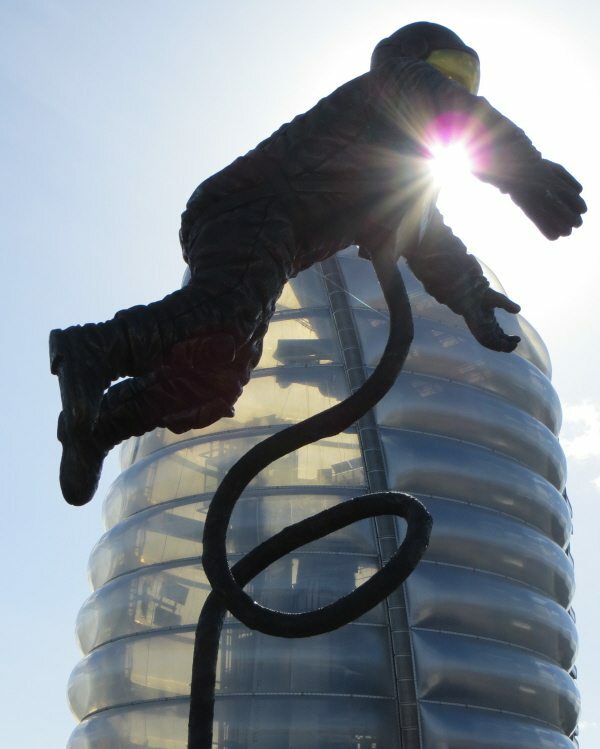 Top Tip; take a look at the Stay Play Explore Short Breaks that offers accommodation, breakfast + 3 attractions including the National Space Centre from just £149 a family. Whilst this doesn’t include the annual pass upgrade it does offer substantial savings on top attraction in & around Leicestershire! 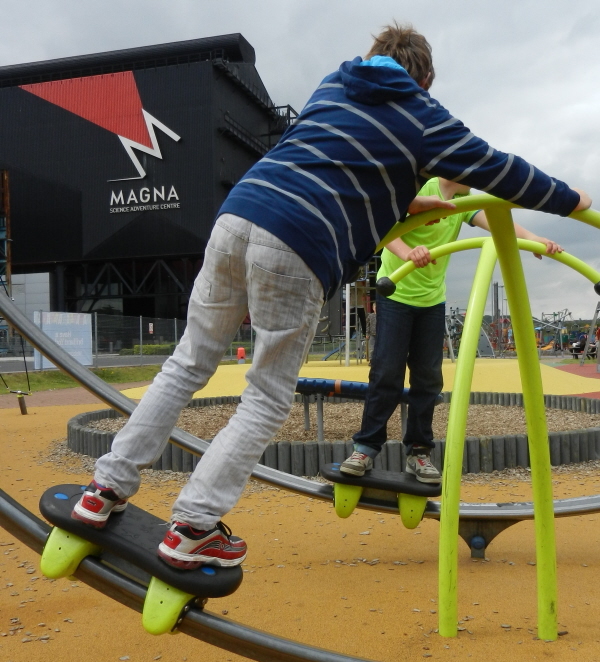 Take advantage of a FREE annual pass upgrade at Magna Science & Adventure Centre in Yorkshire where return visits include use of the outdoor aqua play & adventure park. For double deals you can take advantage of online discounts if you book in advance and simply convert to a ‘Many Magna Returns’ pass on the day of your visit. You will need to remember photo ID & a passport style photo to apply. More details available at Magna Science Adventure Centre – FREE Annual Upgrade. Pick up a FREE annual pass upgrade at Eureka Children’s Museums in Yorkshire that offers unlimited return visits during a 12 month period. Simply purchase a standard admission ticket & complete a form with the admission staff on arrival to receive your annual pass. On return visits you will need to provide your original receipt, ID and the annual pass form to gain free entry all year long. More details available at Eureka – FREE Annual Pass Upgrade. 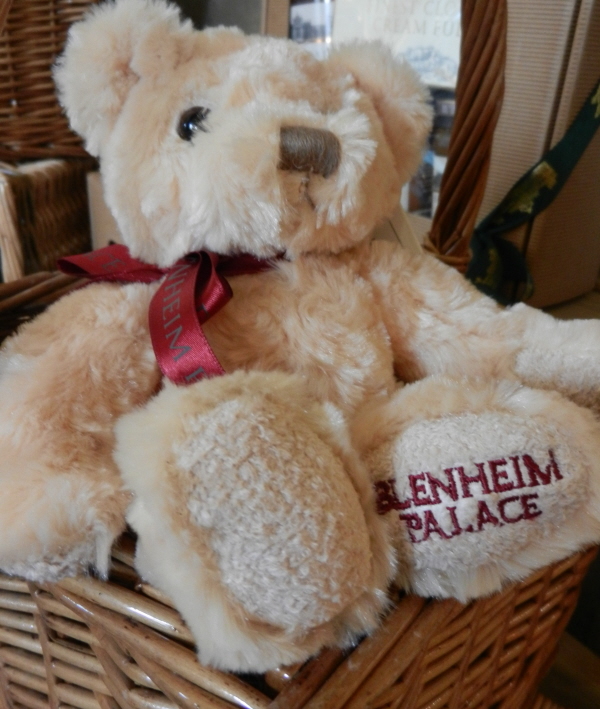 Purchase a full priced Palace, Park & Gardens for Blenheim Palace and you can receive a full annual upgrade for free. Simply convert your ticket at the designated kiosk on the day of your visit, (or online within 14 days of your visit), to secure a free annual upgrade. This annual pass comes with some additional great deals too, (discounts on events/friends & family). More information available at Blenheim Palace – FREE Annual Upgrade. Top Tip; many attractions exclude a limited number of special events from their free annual pass upgrade so worth taking note of these dates to avoid disappointment. All full priced tickets to the Black Country Living Museum, (including those purchased online) are valid for use for 12 months from your first visit. The BCLM UnChained Annual Pass offers unlimited return visits, (excludes special event tickets) that offers value for money throughout the year. More details available from Black Country Living Museum – FREE Annual Upgrade. Purchase a full price day ticket to Crich Tramway and take advantage of FREE return admissions to this popular Derbyshire attraction. Whilst there are some excluded dates from this deal, it does offer customers a chance to enjoy subsequent visits for free during a 12 month period. More details available at Crich Tramway – FREE Annual Upgrade. Buy 1 day admission to the Heritage Motor Museum in Warwickshire and enjoy 12 months for FREE. Simply donate/gift aid your admission charges to the attraction and you can pick up a FREE season ticket, (excludes 5 special event days). More details available at British Motor Museum – FREE Annual Upgrade. Top Tip; often free annual pass upgrades can only be made when full price tickets are purchased and cannot be used in conjunction with any other offer or discount. Worth balancing whether you are likely to return later in the year against initial savings you could make on your initial purchase. 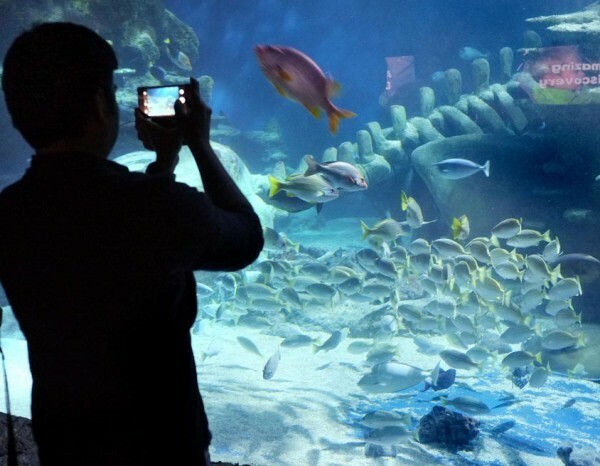 The Deep Aquarium in Yorkshire is another visitor attraction that offers a FREE annual pass upgrade. Depending upon when you purchased your initial entry ticket, you will either need to present your day Plus Pass or entrance tickets to pick up free return visits, (excludes certain Bank Holidays). More details available at The Deep Annual Pass Upgrade. The ‘All Attraction Ticket’ at Portsmouth Historic Dockyard includes The Mary Rose, HMS Victory & National Museum of the Royal Navy Portsmouth. For those purchasing an all attraction ticket, (rather than a single attraction ticket), you can upgrade to a FREE annual pass that offers unlimited entry to all 8 attractions, (excludes special events). More details available at Portsmouth Historic Dockyard. Upgrade your day’s admission ticket to a season ticket at Cardiff Castle for just £6 an adult/£3 a child and secure free return visits during the following 12 months, (excluding special events). Season tickets also offer 10% off the cafe & shop all year long! More details available at Cardiff Castle – Annual Upgrade Offer. Alnwick Castle, Northumberland, offers a FREE annual pass upgrade when you purchase day tickets. Simply validate your ticket, (providing your name, address & photograph) on the day of your initial visit and return for free over the following 12 months, (not valid on separately ticketed events). More details available at Alnwick Castle; Free Annual Pass Upgrade. Top Tip; many attractions run a varied programme of additional events during the school holidays. Whilst these may incur a small additional fee, it does give you the option of returning a number of times and trying something new. Opt for either a House, Park & West Garden ticket or a West Garden & Park ticket and take advantage of a FREE season ticket for Hatfield House. This offers you unlimited return visits during the season, (some restrictions on dates), when you present your season ticket alongside some valid ID. Your day tickets to Bletchley Park can be upgraded to a FREE annual season pass with unlimited entrance to the park, (terms & conditions apply). More details available at Bletchley Park – Free Annual Season Pass. Pick up an annual pass, (that includes your initial visit), to Nottingham Castle for around £7pp that offers unlimited return visits during a 12 month period, (excludes special events & evening performances). More information available at Nottingham Castle – FREE Return Visits. Purchase a Castle All Inclusive ticket or a Castle & Cathedral Joint ticket and you can enjoy a free return visit within 6 months of purchase. Hold onto your original entrance tickets and present to the tick kiosk on the day of your return visit. More details available at Lincoln Castle – Free Return Visit. A FREE annual pass is included within your day ticket admission to the Tank Museum located in Dorset. This offers unlimited free returns visits over a 12 month period, (excluding special events). More details available at The Tank Museum – FREE Return Visits. Whilst Jorvik is currently closed until Spring 2017, previously customers could pick a free annual pass upgrade on day ticket purchases. We’ll bring you more details on the current offer once the attraction opens again to the public in due course. Top Tip; always worth checking out the small print as some events are excluded & many state they cannot be used in conjunction with any other offer or discount. This entry was posted on Thursday, June 1st, 2017 at 5:53 am	and is filed under Black Country Living Museum, Blenheim Palace, Crich Tramway, Eden Project, Eureka, magna, National Space Centre, The Deep. You can follow any responses to this entry through the RSS 2.0 feed. You can skip to the end and leave a response. Pinging is currently not allowed. London transport museum all children go free and adult ticket is a twelve month return ticket automatically. Hi Scott, you don’t find too many promotional ticket offers for Eureka but, as you have already come across, you can pick up a free annual pass upgrade with day tickets that is well worth considering. Sign up for free with Yorkshire Attractions and you can pick up a further 10% discount off Eureka! annual passes. 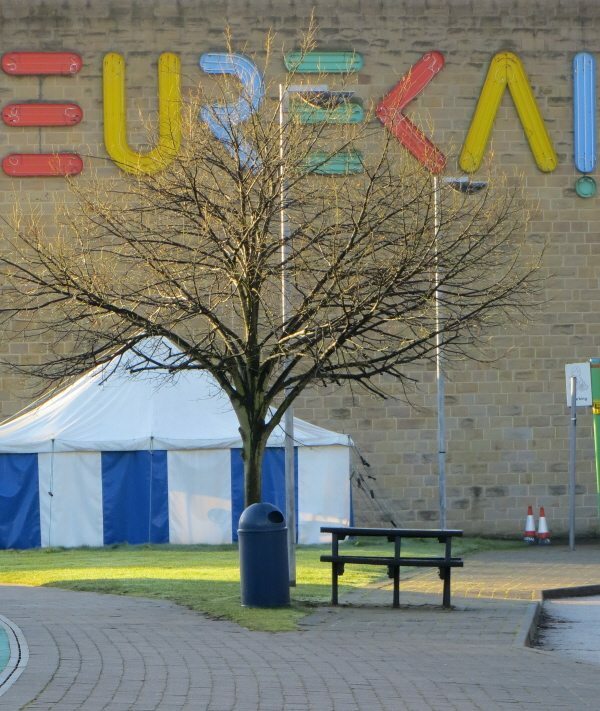 Tesco shoppers can redeem clubcard vouchers in advance to secure money off entry to Eureka! Valid Blue Peter badgeholder can secure free entry to Eureka! when accompanied by a full paying or concessionary adult. Hope this helps? Hi Kate, double deals I like it:) Thanks for the update on Leeds Castle, that’s good to know and we’ll update our information so others can take advantage of this offer. Haven’t been for 2 years now, but it used to be the case with Alnwick Castle in Northumberland which has loads to offer and lets you have a pass for a year for the same price. Hi Julia, thanks for the tip off, much appreciated. We’ve added it to the list of free annual pass upgrades to pass on to all our readers. Just found this site will recommend to friends. Nice that some sites will help you save money with no hidden clauses. Our Guide for Leeds Castle packed with information & money saving ideas. Follow our top tips to help you get the most from FREE annual pass upgrades at select attractions around the UK. Enjoy overnight accommodation, breakfast + entry to 3 attractions from just £149 for a family of 4.